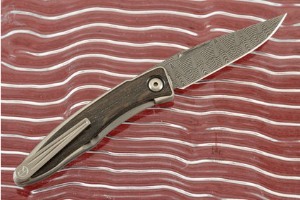 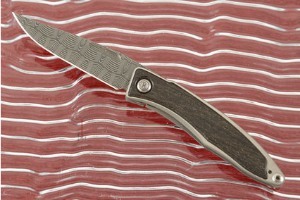 Description: Chris Reeve Knives are some of the finest semi-production knives made. 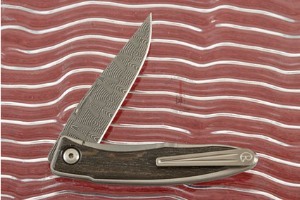 This Mnandi features a damascus blade and bog oak set into the titanium frame. This wood has been buried in a Nordic peat bog for hundreds or sometimes thousands of years. 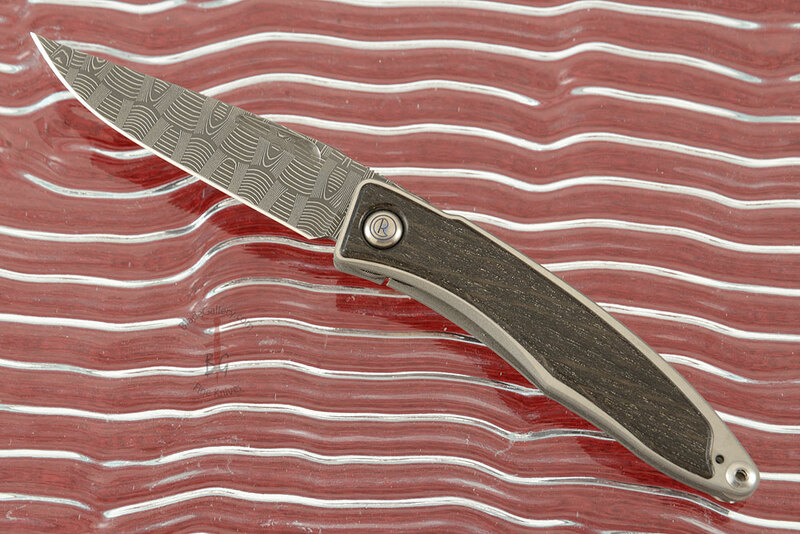 The extremely low oxygen conditions of the bog protect the wood from normal decay, while the underlying peat provides acidic conditions where iron salts and other minerals react with the tannins in the wood, gradually giving it a distinct dark brown to almost black color. 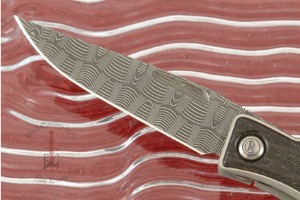 The blade is made from Devin Thomas' stainless basketweave pattern damascus. 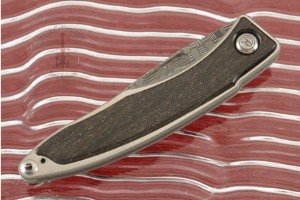 The steel will have exceptional edge holding and is immediately captivating. 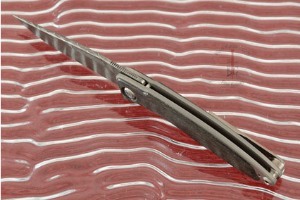 0.125 0.0478515625 125 47.8515625 Trailer Started.